Program has been a home for drum & bass artists who have both already created established names for themselves as well as those who are just beginning their career. This is what has defined Program as a creative hub and for their next release Fliwo delivers a double-sided single which helps to build on this image. He's an artist who's already cemented himself within the genre's far reaching corners, gracing the discographies of its many independent labels and debuting on festival stages across Europe. Forthcoming record 'What U Say / Look Into My Eyes' exemplifies why his music has helped push his name throughout the scene, helping him to take his next step into the Program roster. And standing as part of the central Ram Records imprint, Program certainly adds another pivotal move for Fliwo's aspirations. The deep seated liquid vibes prevalent throughout 'What U Say' aligns the listener instantly with Fliwo's moniker. The track moves through dainty layers of strings, softly spoken pads and a melody which twists and turns throughout its spider web of notes. Fliwo offers a breath of fresh air to the standard drum & bass format, setting out the track amongst distorted vocals and a subdued breakdown. It serves as a foreword to Fliwo's sound for Program's audiences whilst underlining his impeccable stylistic features. 'Look into My Eyes' follows a similar colour wheel of musicality, flipping between its bassline which provides a thumping spine and keyed piano notes. Amongst epic instrumentals, a swathe of synth and female vocal peaks, Fliwo has dropped a monumental flipside. 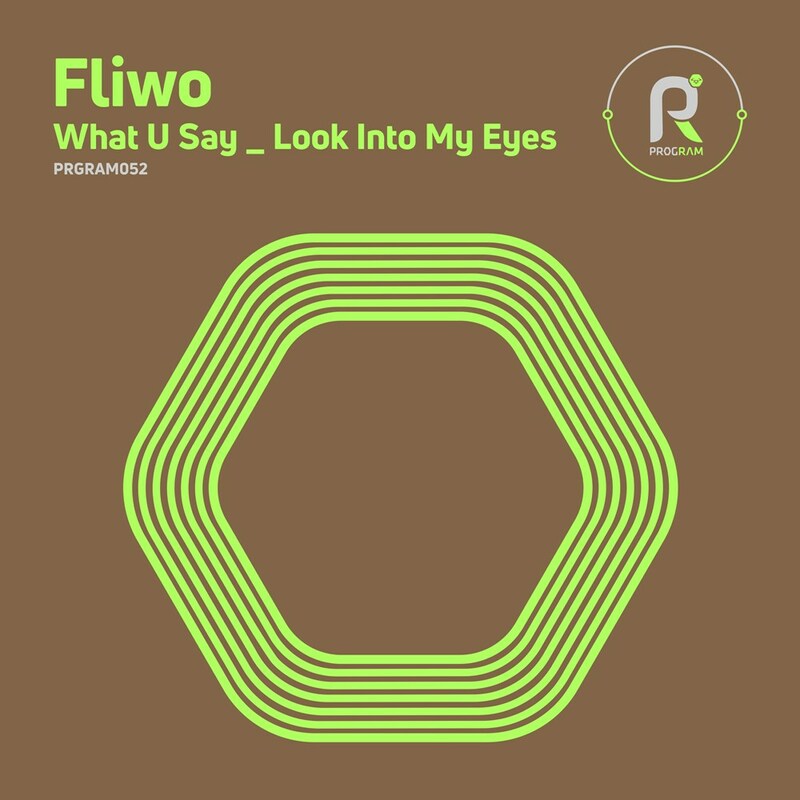 Both 'What U Say' and 'Look into My Eyes' give two alternative viewpoints into Fliwo's already painstakingly developed production standard. So once again, it's time to get with the Program. One which offers every flavour drum & bass has created since its inception.